Hi everyone! 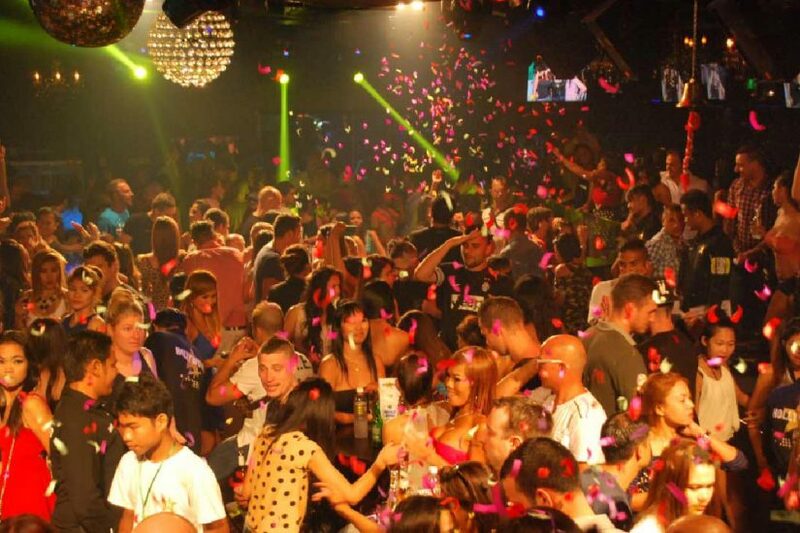 Today I will take you to one great resort in Phuket that is almost forgotten since the resort has been established for ages. 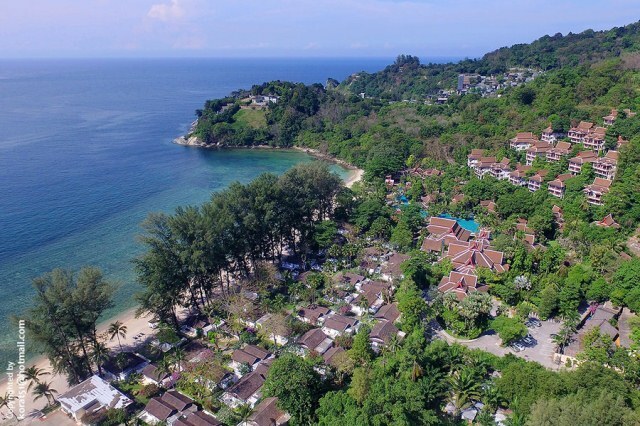 There is a lot of new resorts and hotels building up in Phuket that is why it seems like no one ever talked about Thavorn Beach Village Resort & Spa. However, this resort was renovated last year and I have got a chance to visit it. 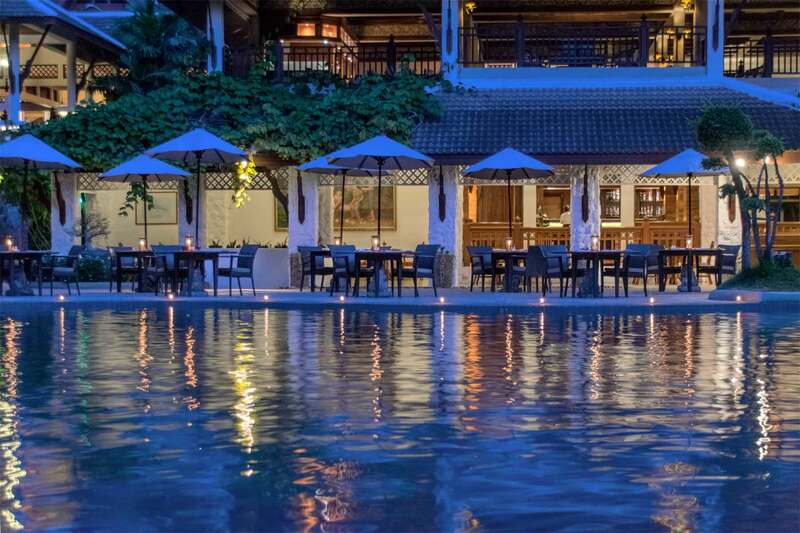 So now let’s go and get to know more about this Thavorn Beach Village Resort & Spa! 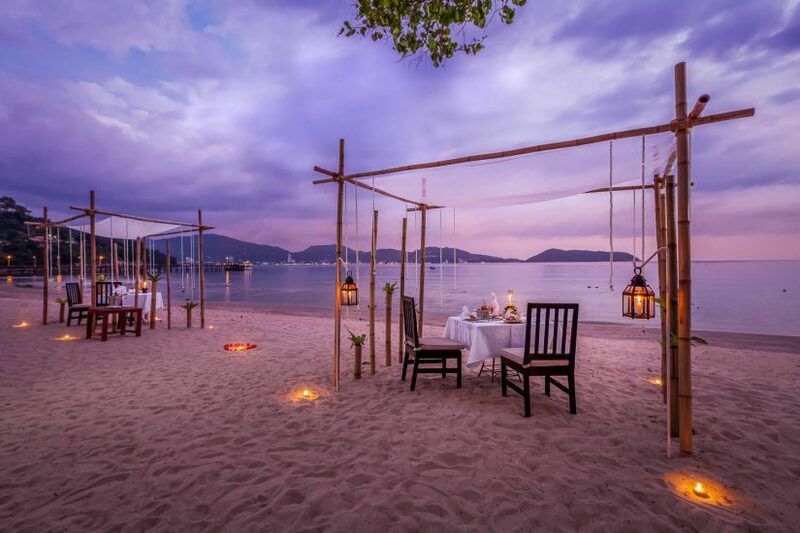 Thavorn Beach Village Resort & Spa is a private beachfront resort located in Nakalay Beach. The resort almost completely occupies the whole beachfront of Nakalay Beach so we can say it is a private beach as well. I would sum up 3 major attractive points of Thavorn Beach Village & Spa as follows. The Beach: Thavorn Beach Village & Spa has a spectacular private beach and sea view, Nakalay beach can be counted as one of the most beautiful beaches in Phuket. The beach is facing to Patong beach, therefore; it is not only the plain sea view you get but also the beautiful mountain scenery. Moreover, the resort has its own small private open zoo. So the resort is perfect for those animal lovers and this is very attractive to the children as well. I love it here that they let animals to live their way and not put them in a small cage. Even though the animals are left to live freely, they are all well taken care by the the specialists. 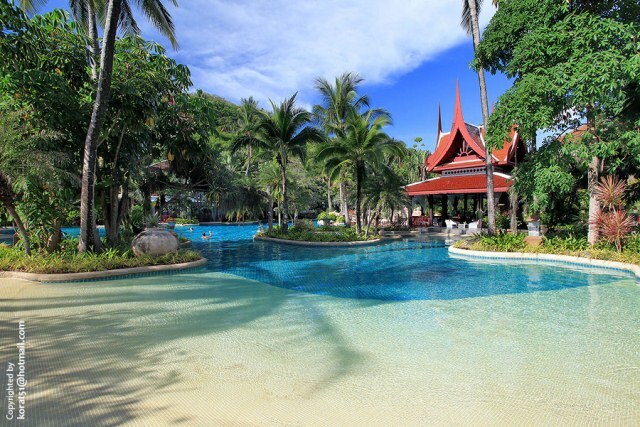 The Swimming pool:There are 2 main swimming pools in the resort. This first one is near the pier and the fitness center and this pool offers panoramic view of the ocean. And this is the second pool. This pool is extremely large and it can be compared to the extensive water park at Centara Grand Mirage Beach Resort Pattaya but just without the water slides and the rafting. 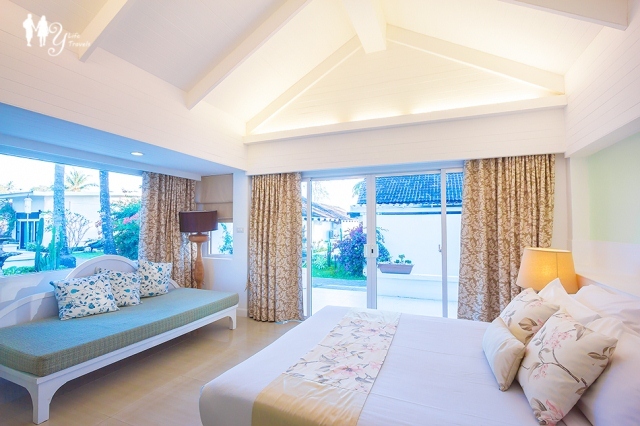 Guest Room: For me, I think Beachfront guest room is one of the best choices here. It is not expensive and what you get give you the best value for money. Look! This is the reason why it is one of the best. Pool Access Guest Room is another best choice. This room is perfect for those who love to enjoy swimming in the pool with the sea view. This room is not far from the beach at all and you can access to the pool directly from your room. However, this room is not good for those who prefer high level of privacy. Spa The spa service exceeded my expectation. I did not think that the treatment would be this good and the treatment room is very nice, however; it is not that cheap though.